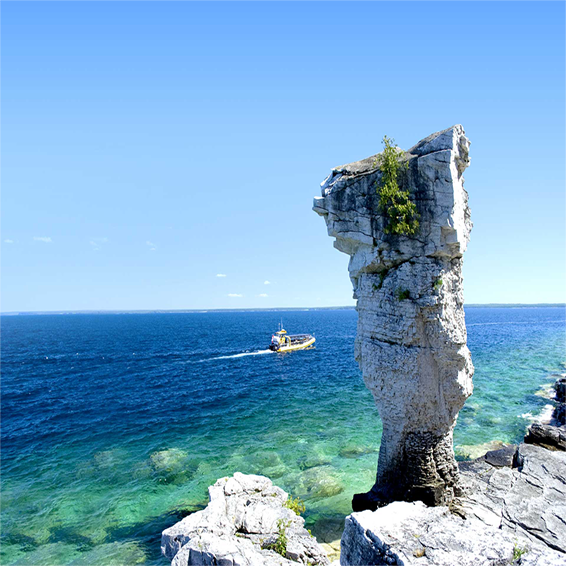 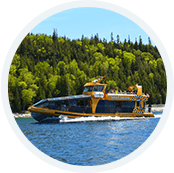 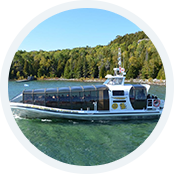 Glass bottom boat cruises, motel and cottages located on the very tip of the Bruce Peninsula. 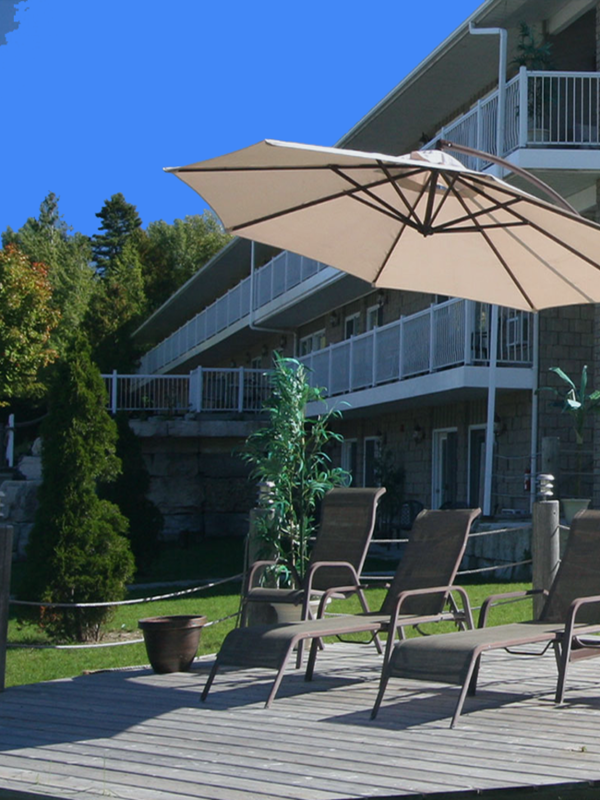 Bruce Anchor Motel & Cottage Rentals is proud to offer 37 standard motel units and 7 fully furnished cottages for those travelling to the area. 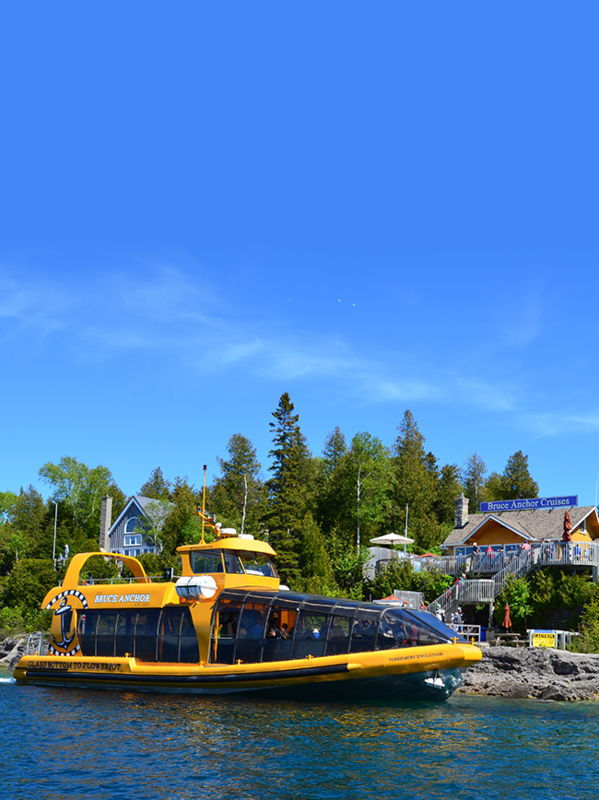 Each accommodation is within walking distance to the water and to all that Tobermory has to offer.